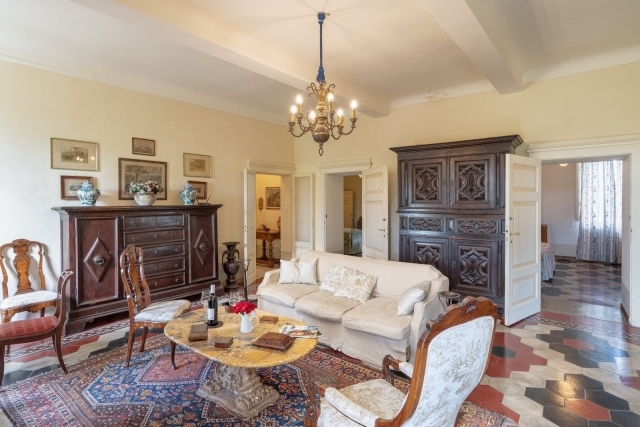 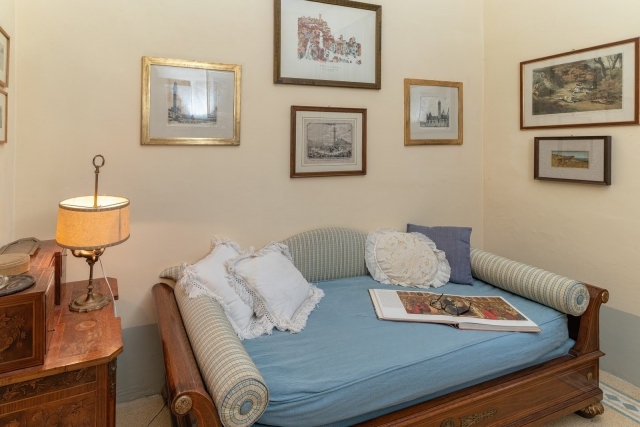 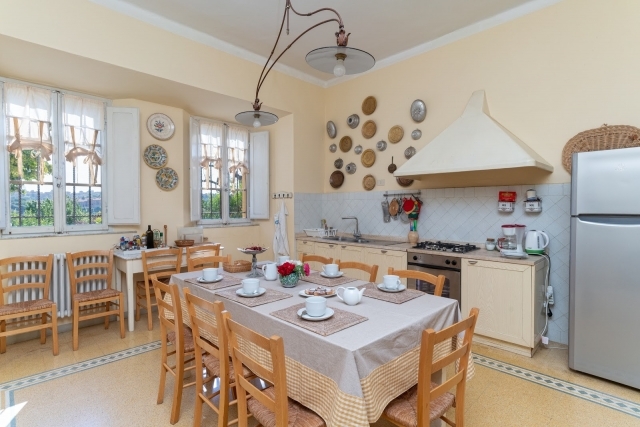 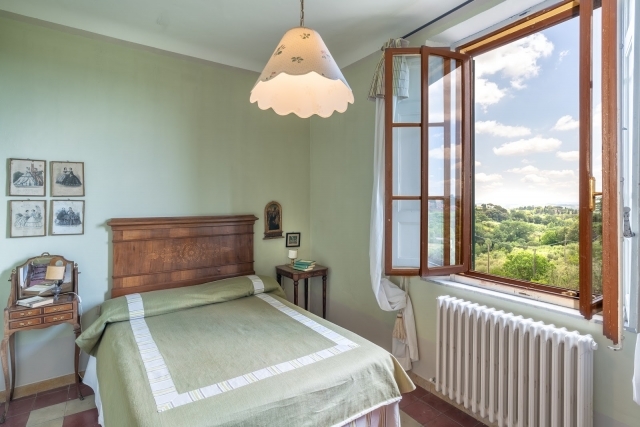 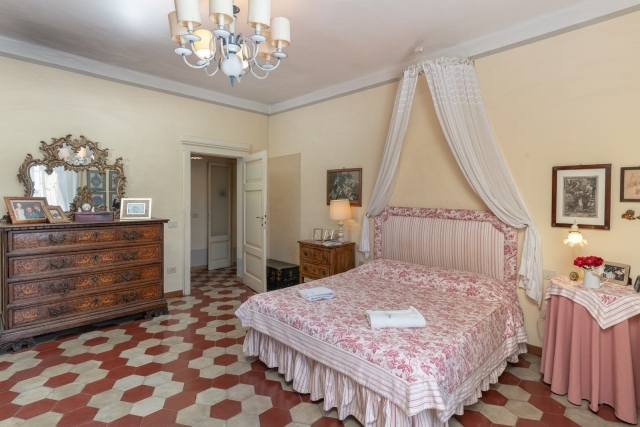 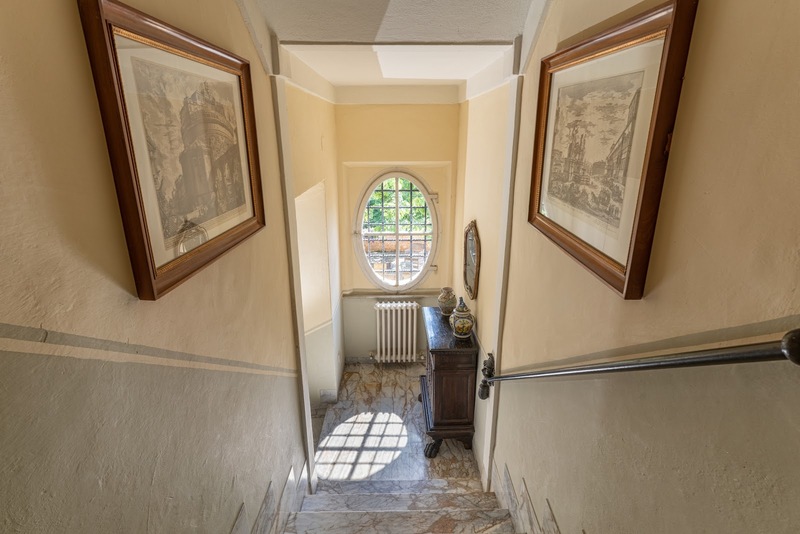 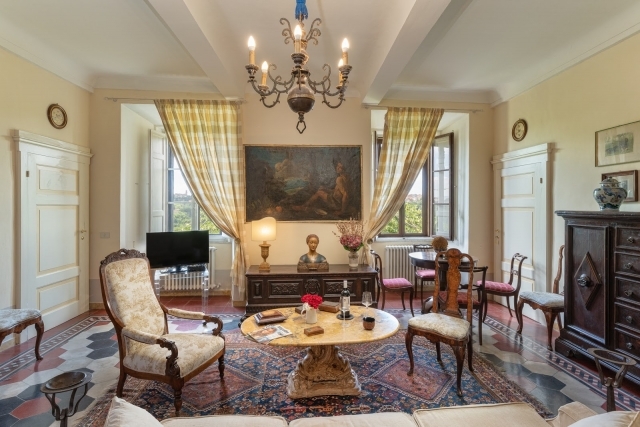 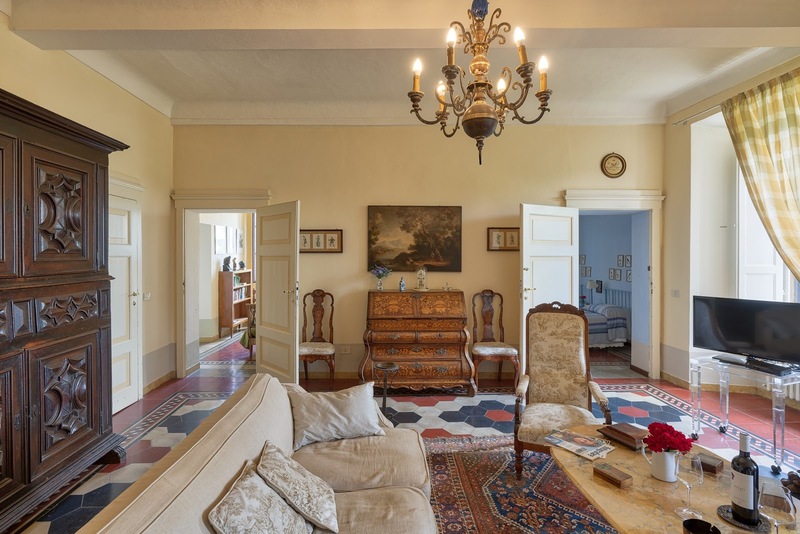 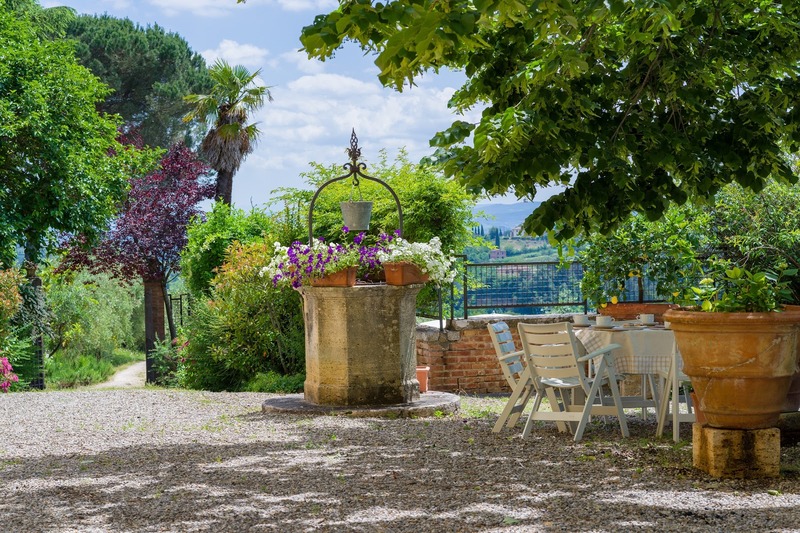 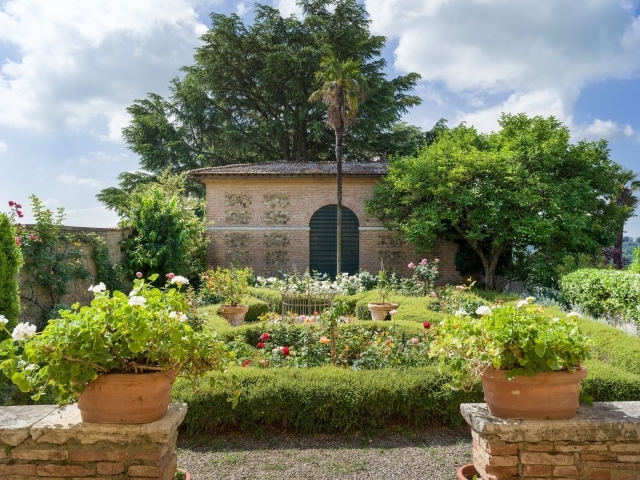 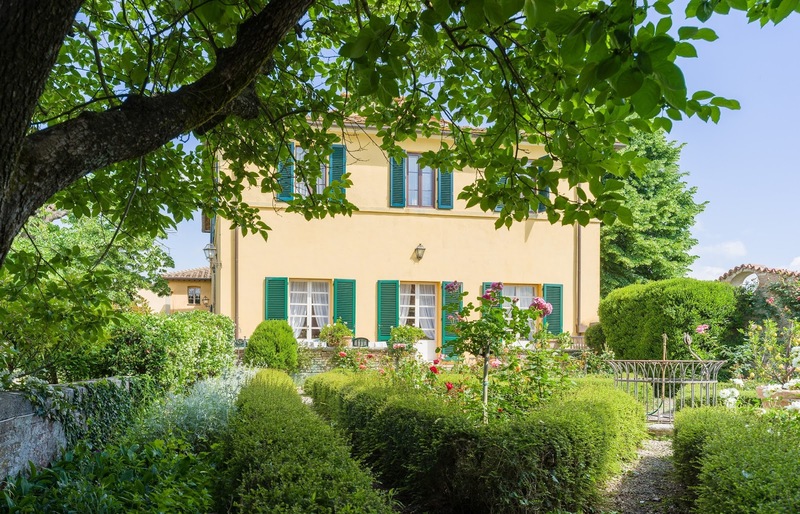 Villa dates back to the 18th century and has been refurbished recently keeping its sober Tuscan elegance. 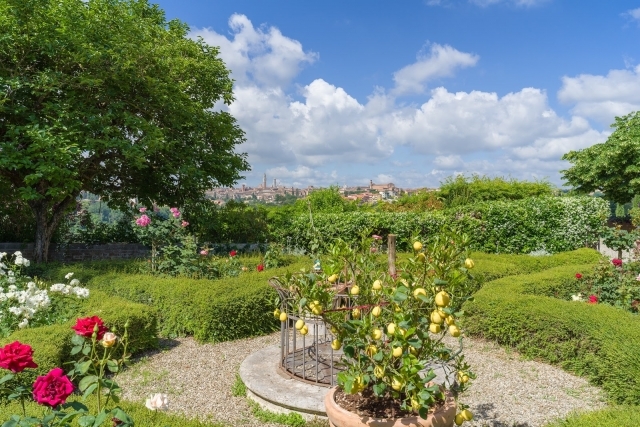 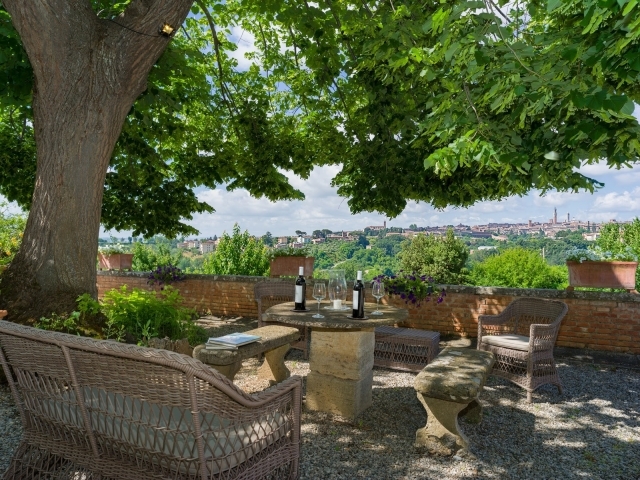 The view of the city that can be enjoyed from here is unique, an ideal choice for a group of friends who want to visit Siena alternating it with excursions to the more famous Sienese towns such as Montalcino, San Gimignano, Monteriggioni, all within easy reach. 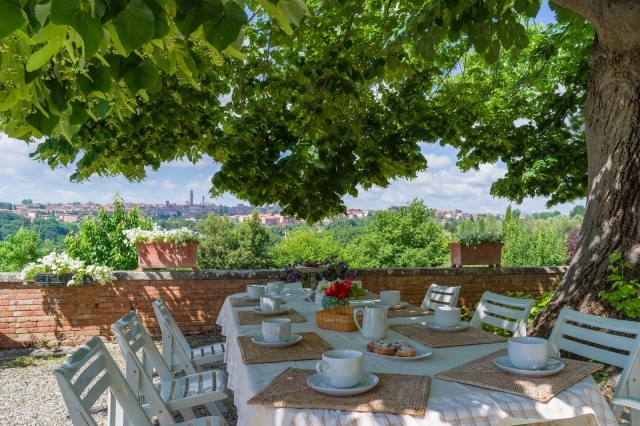 The city centre is reached in a few minutes by car, and strolling in Piazza del Campo, Siena’s living room, will make your realise why this city is famous in the world. 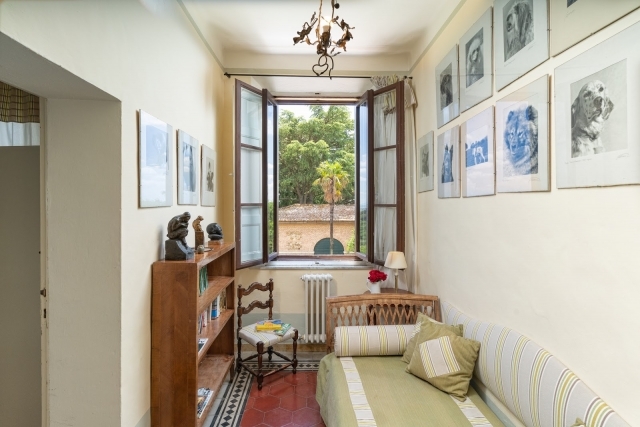 The guests can stay in the garden which also includes the swimming pool (9×5, 1.20m deep)(15/4-15/10 open from 8am to 8pm). A large terrace which is reached from the dining room, faces onto an Italian garden and is ideal for outdoor meals. If requested, it is possible to have a babysitter, extra cleaning, extra linen change, chef, cookery courses and guided tours, even regarding food and wine. 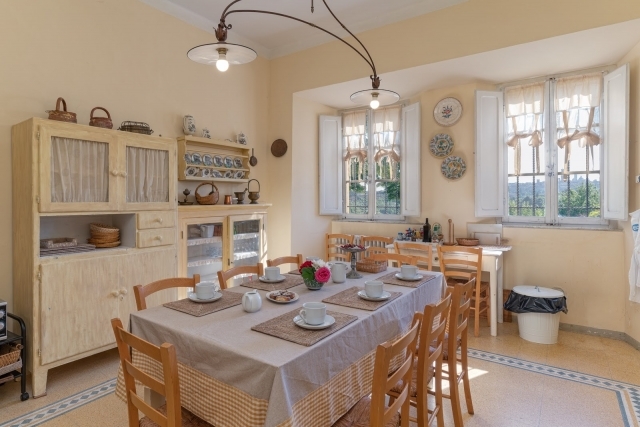 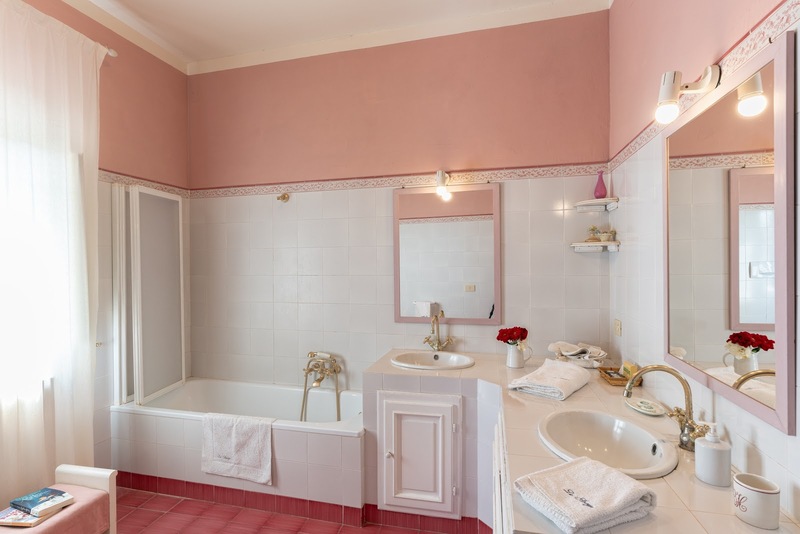 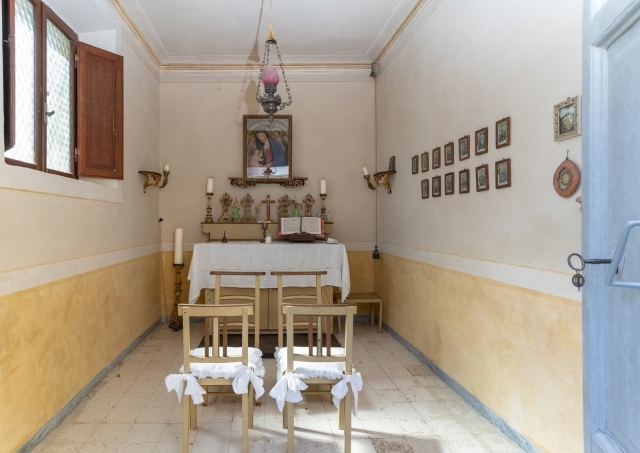 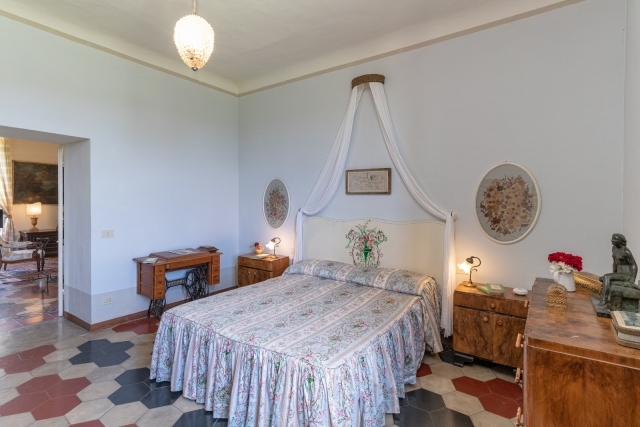 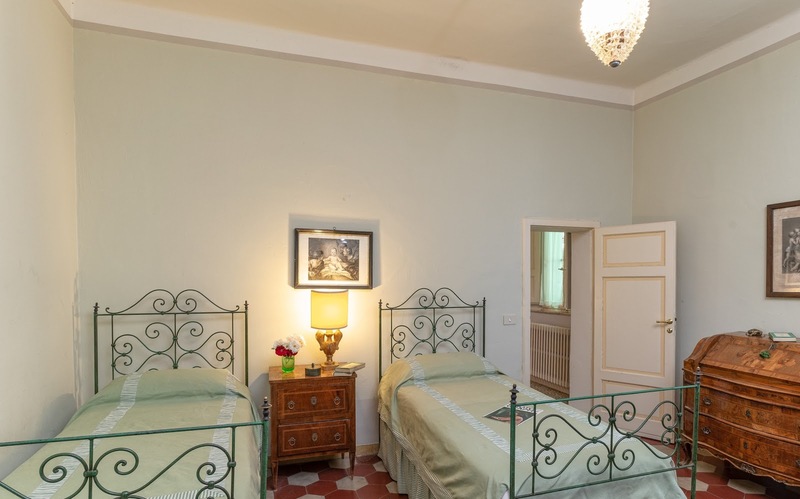 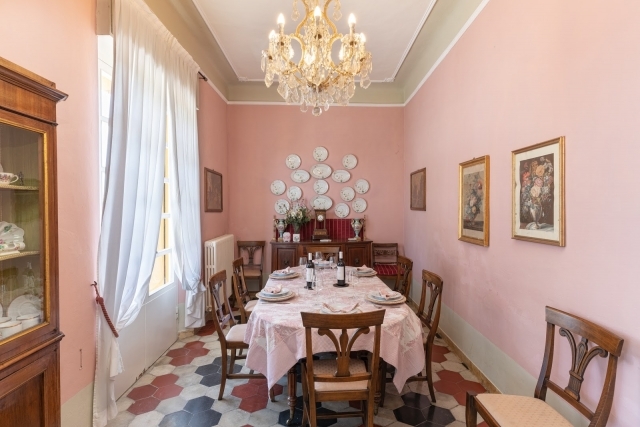 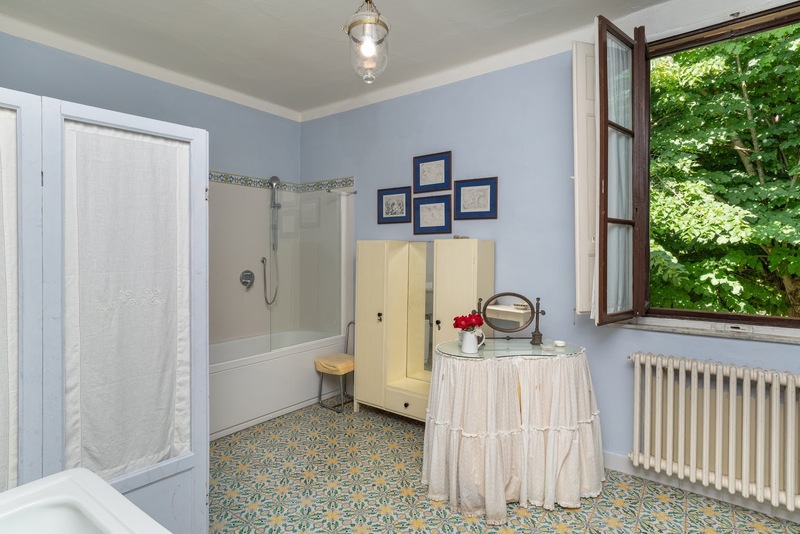 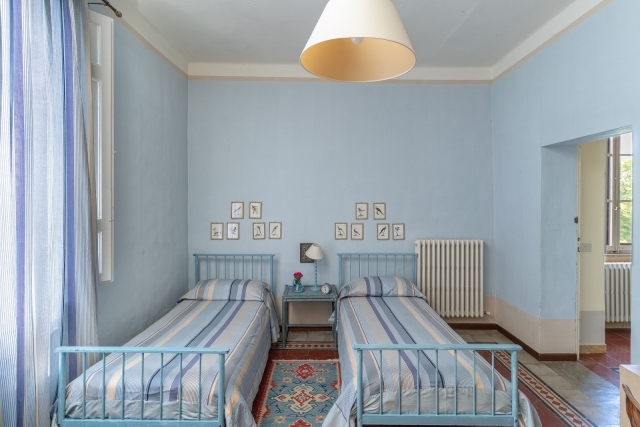 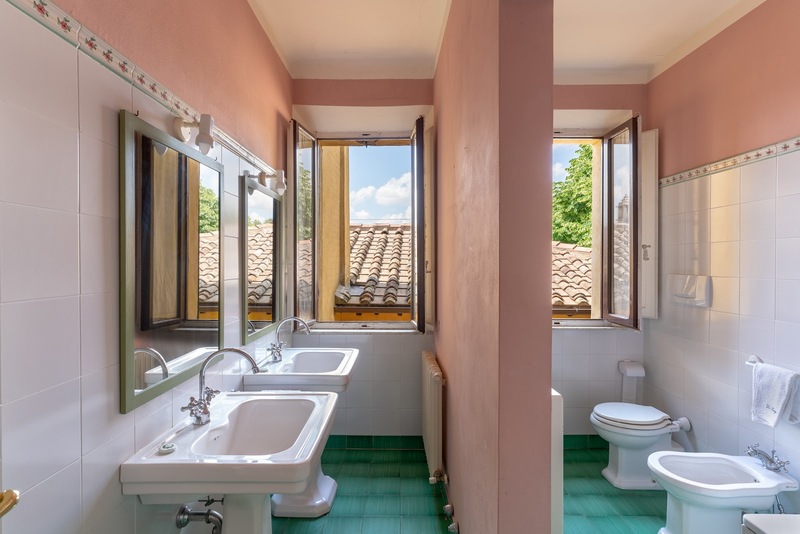 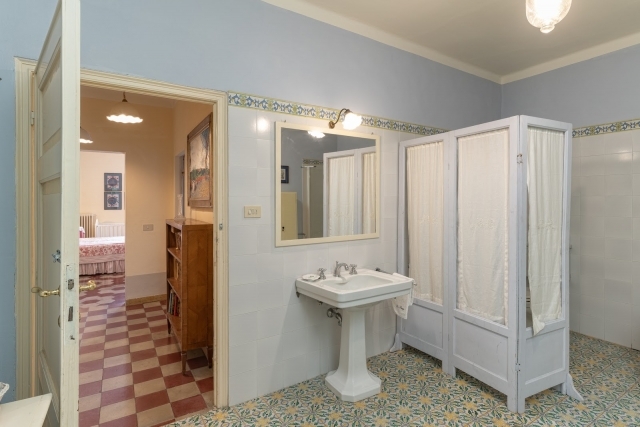 “Villa la Strega” can be the ideal venue for events such as weddings, birthdays or parties and if necessary, extra rooms can be booked at the agritourism facility located on the property next to the villa belonging to the same owner. 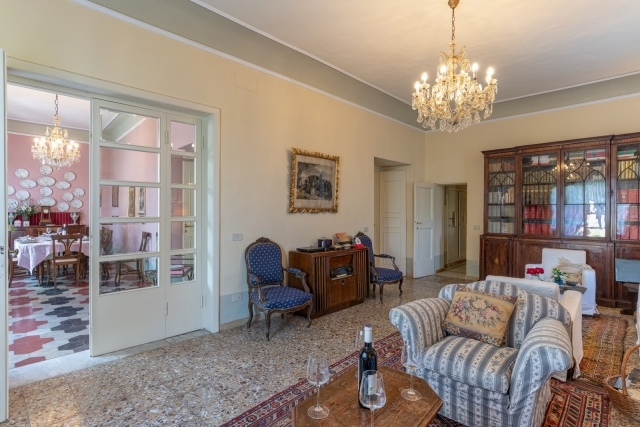 The villa has central heating and internet connection is only in the common areas on the ground floor. Car park on the property. 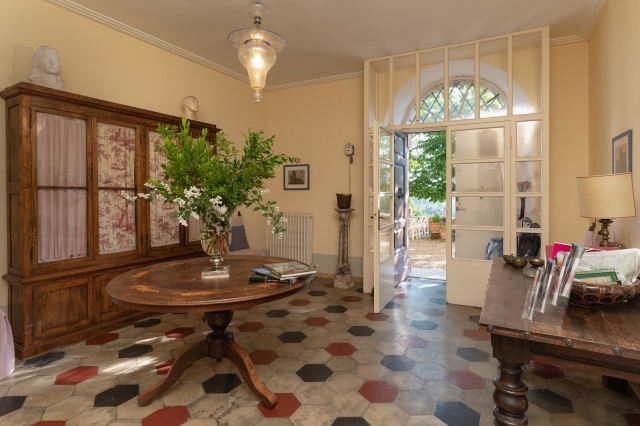 PLEASE NOTE: check-in starts from 3pm. 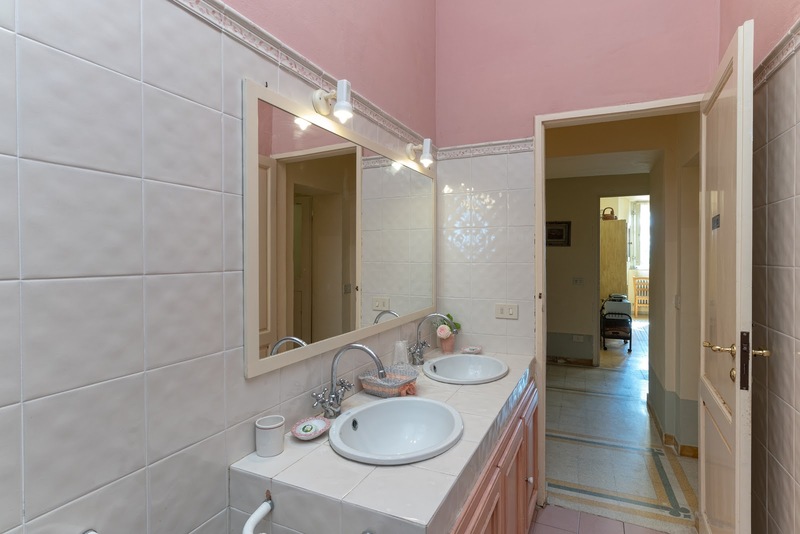 Gr.fl. 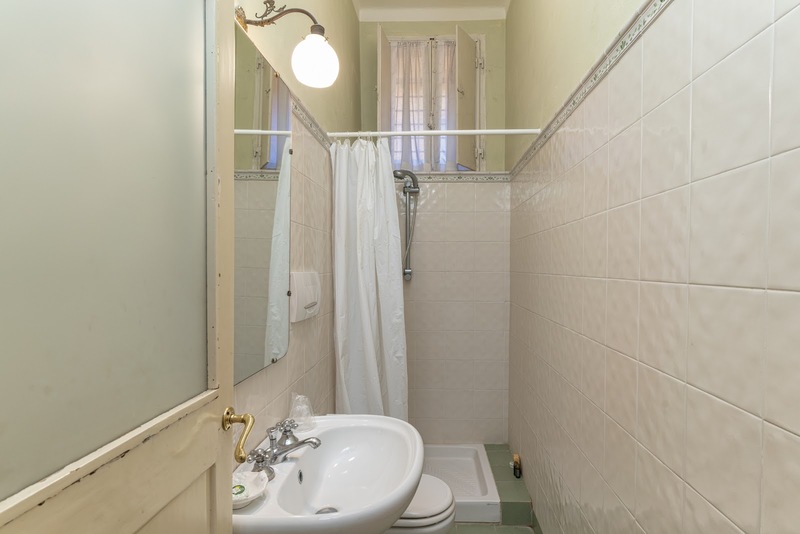 : large entrance, living room, dining room, large terrace, kitchen, laundry room(washing machine), 1 single bedroom, 1 bathroom with bath, WC. 1st Fl. 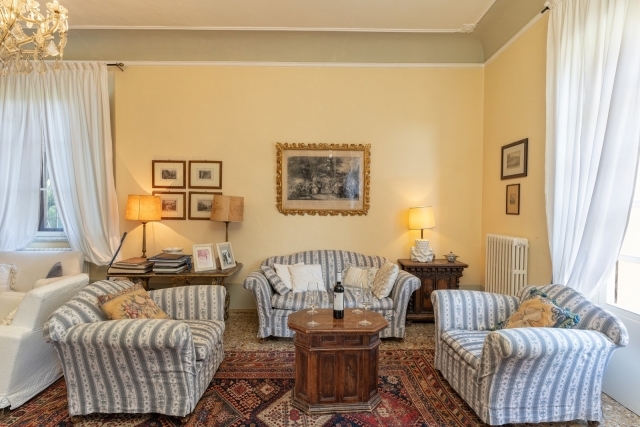 : large sitting room, 3 double bedrooms, 2 bedrooms with two beds, 1 single walkthrough bedroom , 3 bathrooms with baths. 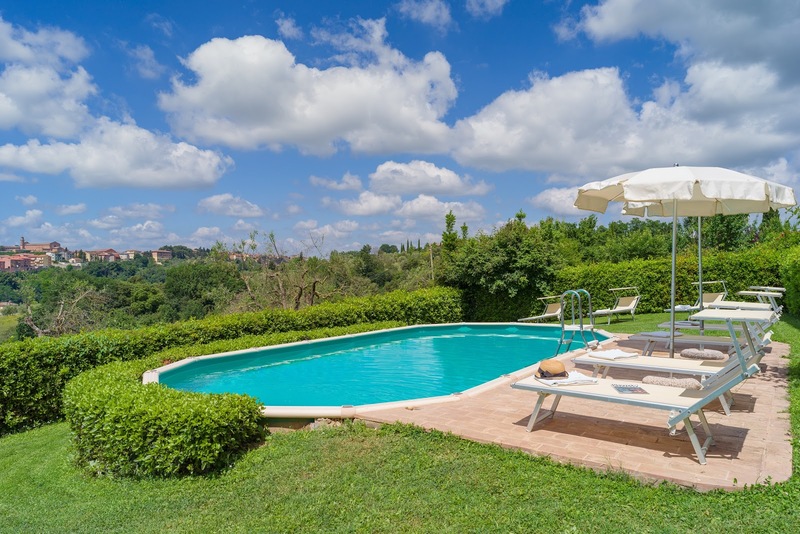 4 km Siena, 20 km Monteriggioni, 25 km le Terme di Rapolano, 40 km San Gimignano and Montalcino, 70 km Florence.